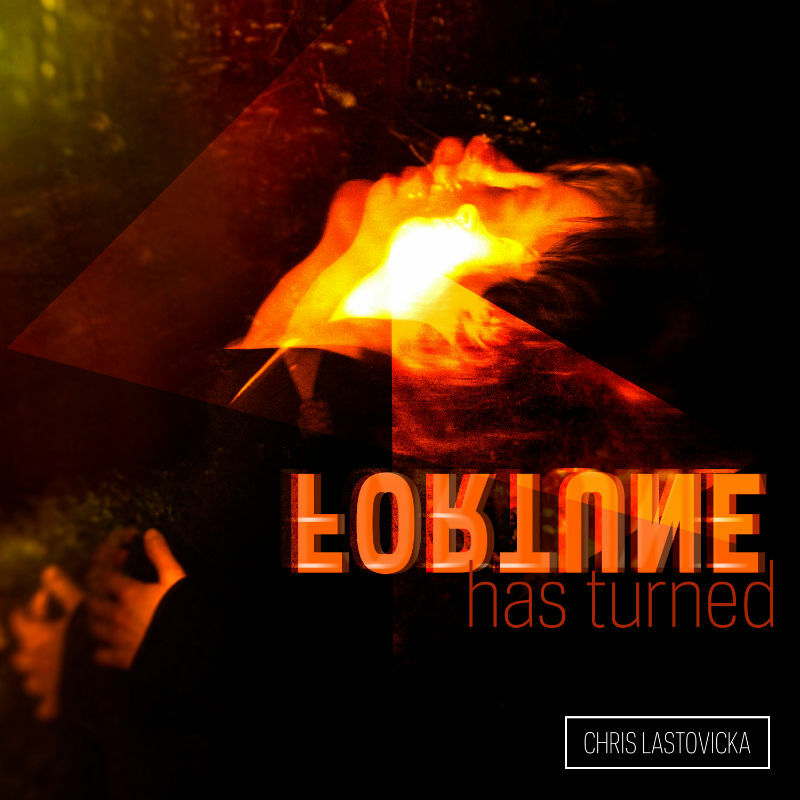 On April 13, Chris Lastovicka will drop Fortune Has Turned (Remixed). Mark the date on your calendar because you don’t want to miss this one. The first single from the album, “The 7th Chapter of Job,” was made public near the end of 2018, and features the glorious voices of Kimberly Tobola (soprano), Diana Cataldi (mezzo-soprano), and Laura Backley (contralto). Saying their voices will blow you away is an understatement of vast proportions. 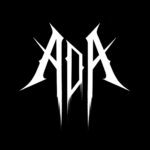 “Abraxas” opens with austere piano notes that gather momentum and resonance. The strings enter accompanied by a French horn, infusing the tune with exquisite radiance. As the music swells, the strings take on a stridency both magnificent and intense. Harsh-textured energy, almost palpable, delivers a dark, potent resolve that’s thrilling and simultaneously ominous. “The Tender Ones” opens on the stern, bleak colors of the French horn, followed by the arrival of the poignant piano on ghostly, remote tones. As the music advances, the desolation vanishes to be replaced by burgeoning illumination. 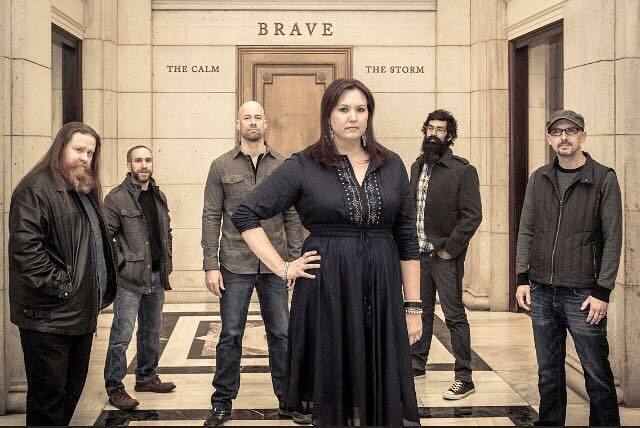 “Shanti,” which means “rest, peace, or bliss,” glimmers with taut streaming sonic filaments. The final track, “The End of Tyranny” blends Lastovicka’s splendid piano with layers of strings building to incandescent tones of fervent heat. A sense of tarnish lays across the panorama, initially, but slowly falls away as the track proceeds. Fortune Has Turned (Remixed) is dense with complex colors and uneasiness, yet marvelously mesmerizing in its intensity, and overwhelmingly passionate.